The transportation department will work with all elementary and middle schools in October and November to practice emergency evacuations. The emergency plans for all of GAPS schools include the option to evacuate students and staff to the Linn County Fair and Expo Center. 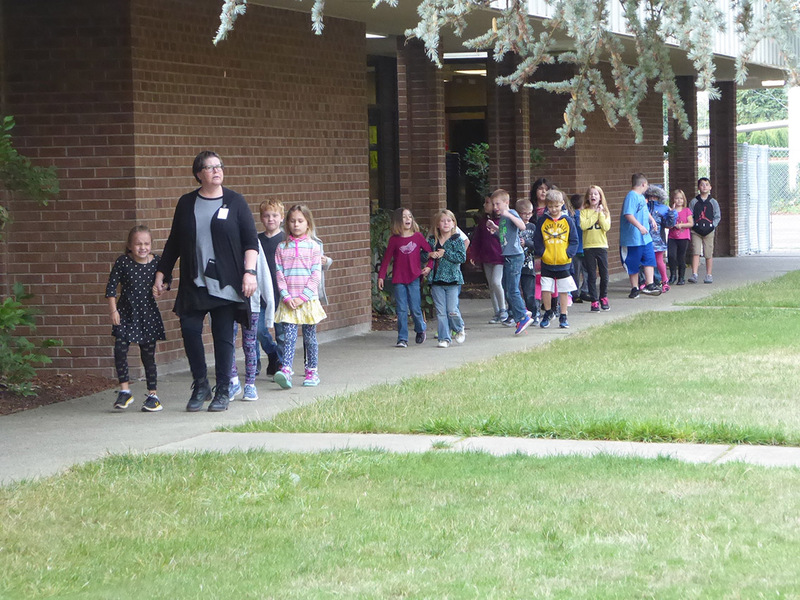 This is a required training at all Oregon schools in the first eight weeks of the school year. A second training will be in spring. In the event of an emergency, students and their teachers would be bused to the Expo Center and stay there until they could be picked up by their families. The school would provide supervision for the students and supervise the release of students to families. Parents would use the Expo Center parking lot when picking up their student/s. If a school evacuation to the Fair and Expo Center is necessary, families will be notified. If the situation at the school is such that the building is to be evacuated, law enforcement personnel will likely close off the surrounding neighborhood and prevent anyone from accessing the school campus. Emergency responders will instead direct family members to pick up their child at the Fair and Expo Center. 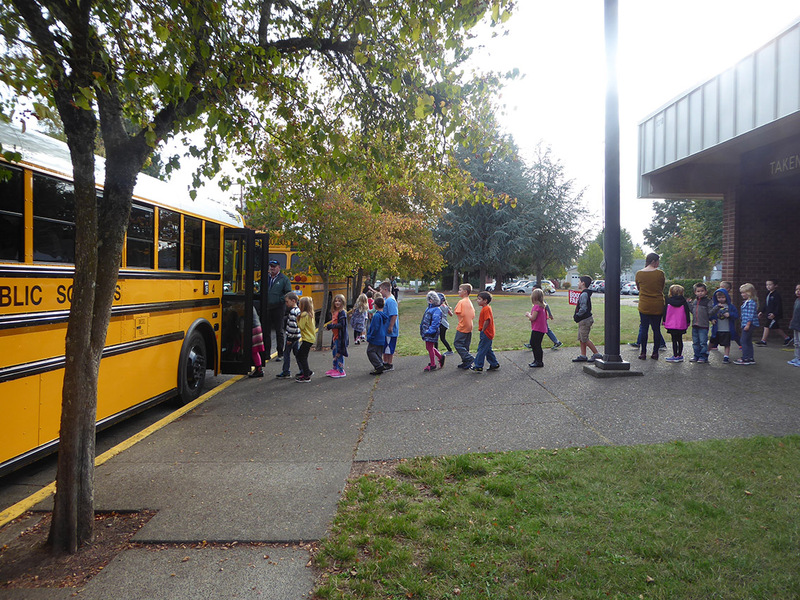 The drill will help students who are non-bus riders become familiar with buses and reduce potential anxiety about transportation during an actual emergency. 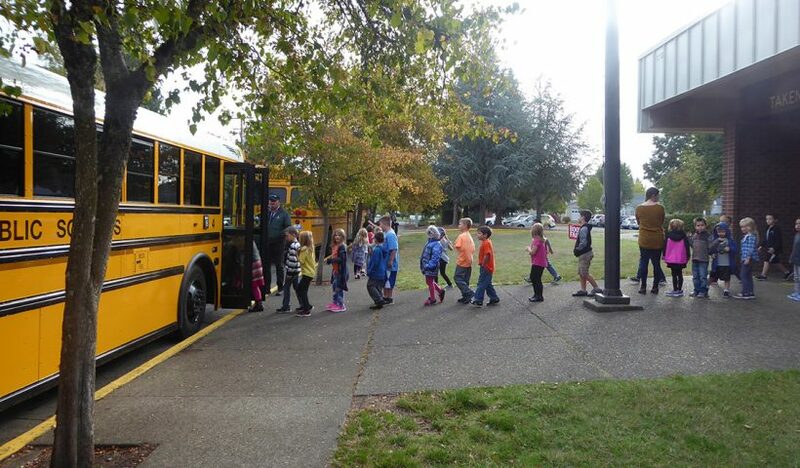 During the training, students will load the buses and be taught bus safety by the drivers. The buses will not take the students anywhere during this drill, but the idea of the training is to practice loading for the same reason students practice leaving the building for a fire drill.